The peach craze just keeps getting stronger with time. 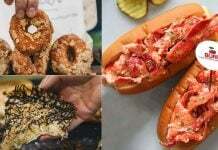 In January, McDonald’s elusive Peach Pie and 7-Eleven’s Peach Bubble Tea have converted many people into peach-obsessed foodies. 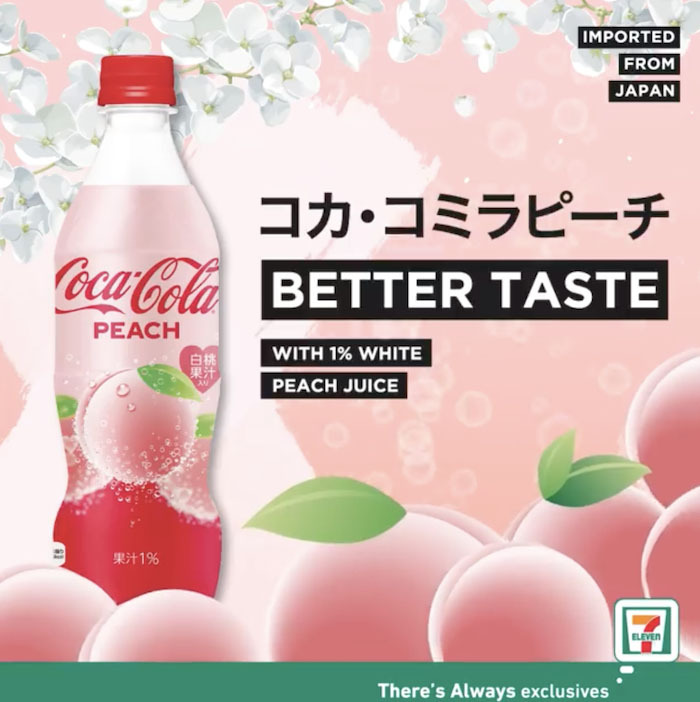 And the latest addition to the peach trend is 7-Eleven’s imported peach coke from Japan. Those who haven’t tried this drink are definitely in for a surprising treat. 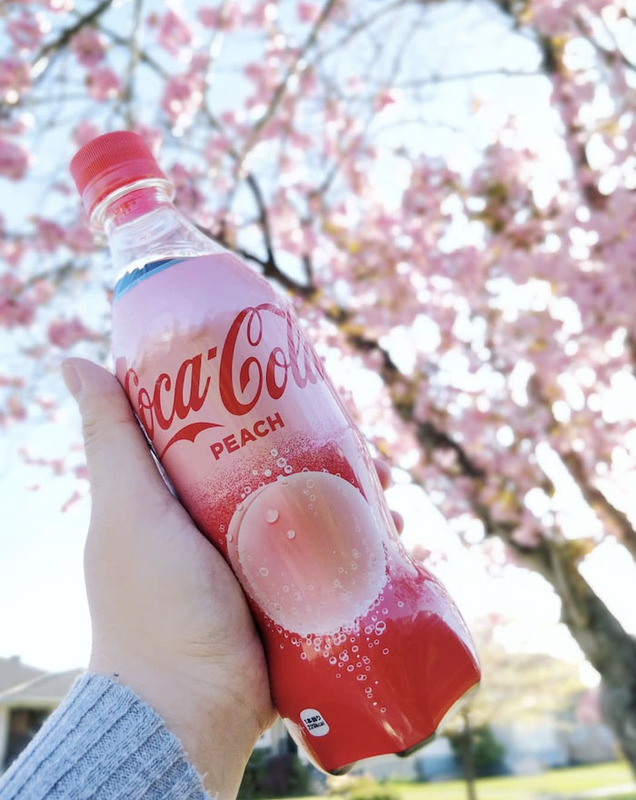 From what we’ve heard, the peach-flavoured concoction is rumoured to have a strong peach smell and fruity taste infused with regular cola. Only 1% white peach juice is included, so don’t expect it to taste like an authentic peach. Those who prefer their BBT at 0% sugar, or love your Teh-Os, may find it way too sweet. But we’re sure those who have a sweet tooth will freely give in to temptation. 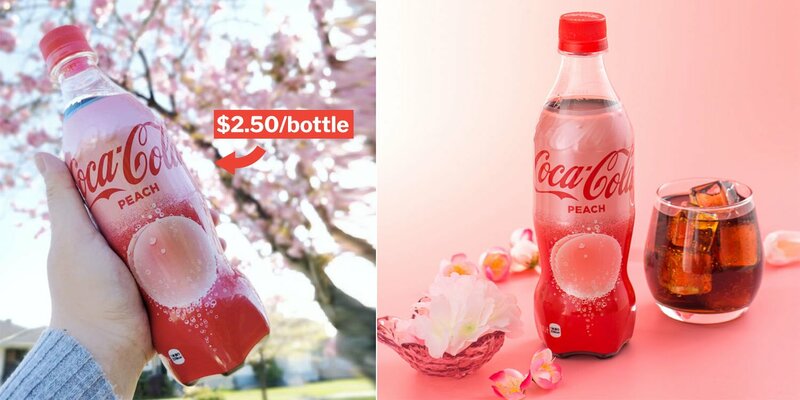 In March 2018, the Peach Coke made its way onto our shores but for a limited-time only. 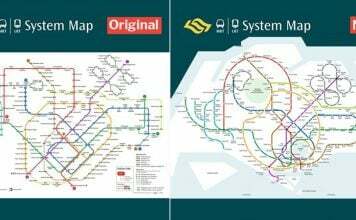 We’ve reached out to 7-Eleven for the pricing details and found that it’s only S$2.50 just like last year. If you were converted to a peach-loving fanatic and became disappointed once you couldn’t buy ‘em anymore, then now’s the time to start hoarding as much as you can. And if you’ve never tried it, jio all your friends and head to the nearest 7-Eleven ASAP!